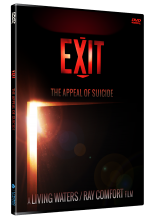 Thousands of guests have been impacted by this powerful drama at the Ark Encounter. 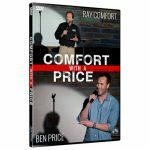 Now you can watch and share this film anytime! A reporter and her team from a New York tabloid travels to Kentucky to write a hit piece on the huge full-scale reproduction of Noah’s Ark. There, they meet the Ark Encounter director, Noah Zomarsh, who answers all of their skeptical questions. 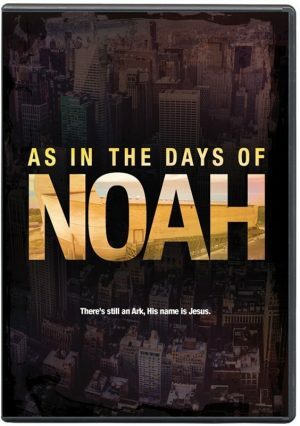 Noah then shows them the purpose of the park through a special holographic message from evangelist Ray Comfort (Living Waters) that encourages them to reconsider what they believe, and explains how they can be saved by receiving Jesus Christ as Savior. 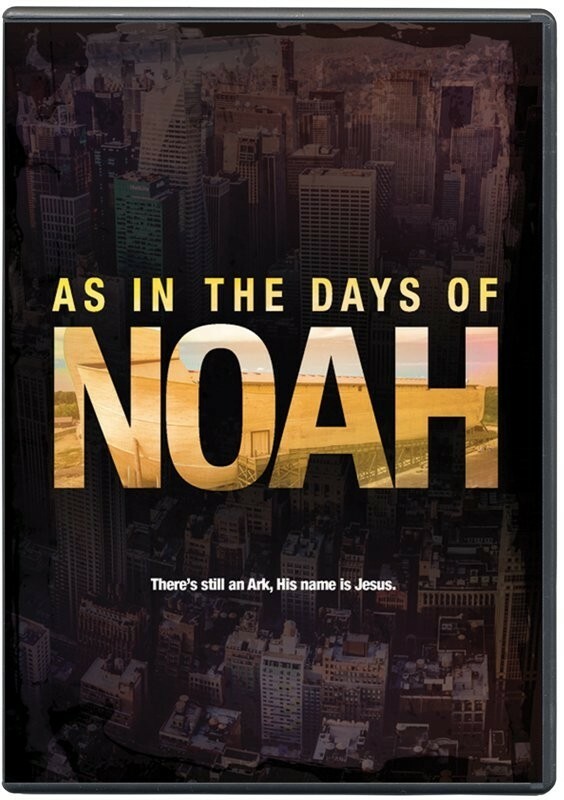 Be the first to review “As in the Days of Noah (DVD)” Click here to cancel reply.